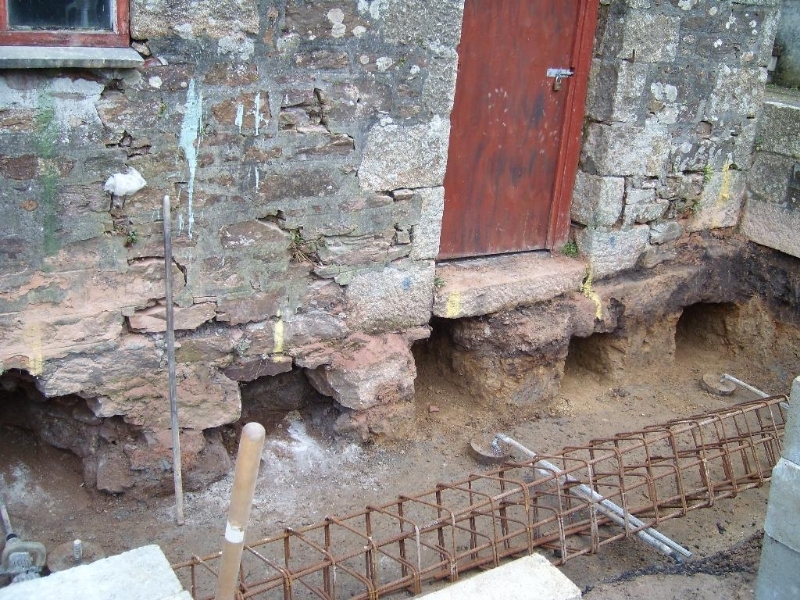 Minipiling and micropiling is suited to providing affordable foundation solutions for sites where a suitable bearing surface is at a depth that makes traditional foundations uneconomic. 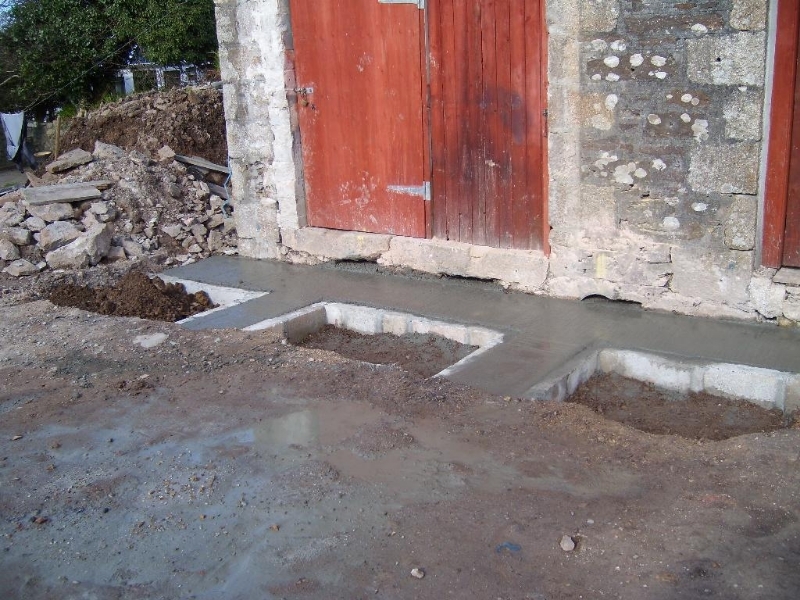 Mini-piles are reinforced concrete filled steel tubes that are drilled into the bedrock from the surface. 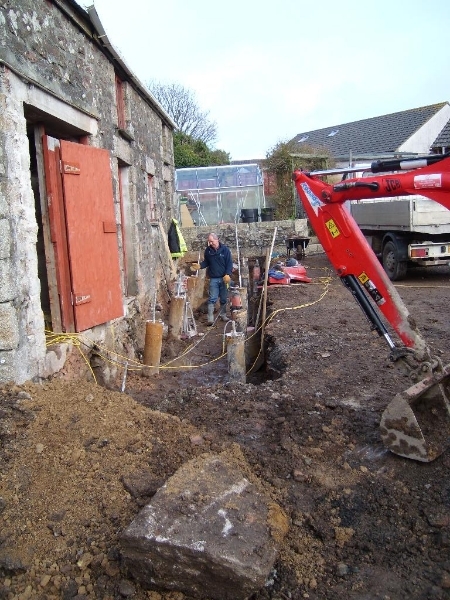 A variety of drilling rigs are available to install mini piles, some of which will fit through a domestic doorway. Mini piling can also be used on sites where excavation of the existing ground is ill advised due to contaminated ground or a high water table. Mini Piles are also widely used for the remediation of mining features. 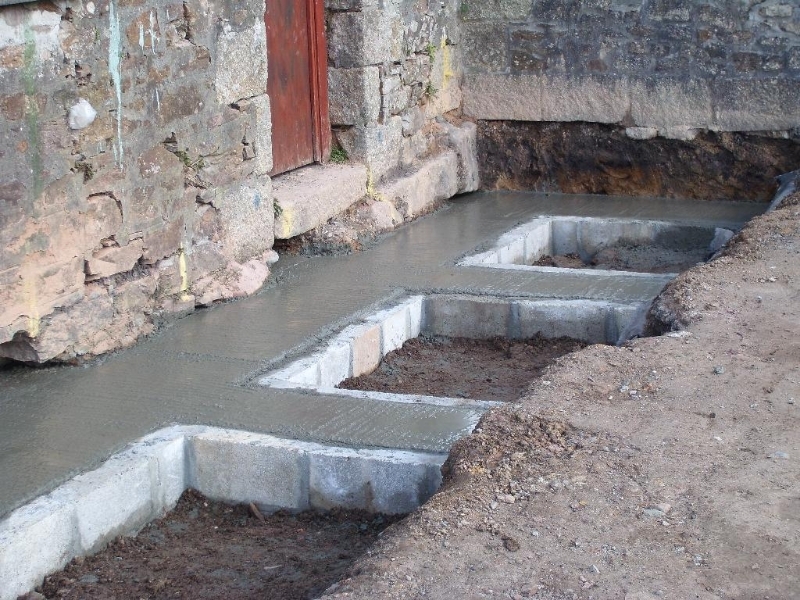 We can install piles between 85mm and 250mm diameter at depths of up to 20 metres from surface. Contact Us if you would like further information on this service.